Watch highlights of Denis Istomin's victory at the 2017 Chengdu Open. Marcos Baghdatis fits in a haircut ahead of his blockbuster second-round clash with Rafael Nadal at the Australian Open. 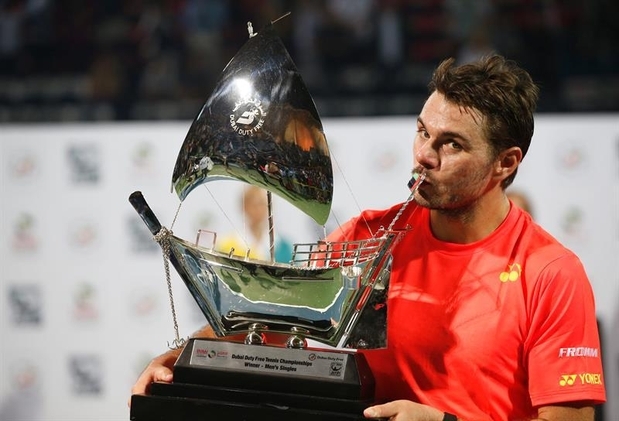 Stan Wawrinka defeated Marcos Baghdatis 6-4, 7-6 to win the Dubai Duty Free Tennis Championships title. The Swiss earned 500 Rankings points and $511,750 in prize money while Baghdatis takes home 300 points and $240,340. Baghdatis ​broke Wawrinka for a 3-2 lead in the first set, but immediately lost his serve to love. At 4-5, Baghdatis battled hard from 0/40, but Wawrinka managed to clinch the 42-minute opener on his fifth set point opportunity. There were no breaks of serve in the second set, which was decided on a tie-break. Wawrinka took a 4/1 lead, but Baghdatis won five of the next six points. Wawrinka saved five set points at 5/6, 7/8, 8/9, 9/10 and 11/12, while Baghdatis saved three match points at 6/7, 10/11 and 12/13. In 2012, Marcos Baghdatis changed his life completely as he became a married man and a new daddy. 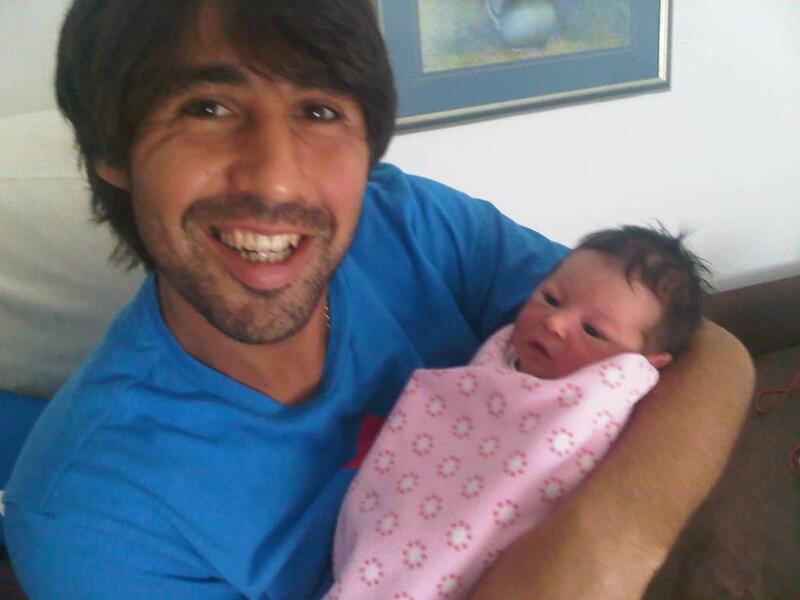 Marcos Baghdatis and his wife Karolina Sprem, former WTA player welcomed their baby girl, Zahara Baghdatis. She was delivered by caesarean section shortly after at 3:30pm, weighing 2,960 grams (6.5lbs) and measuring 55 centimetres (21.7in) in length. 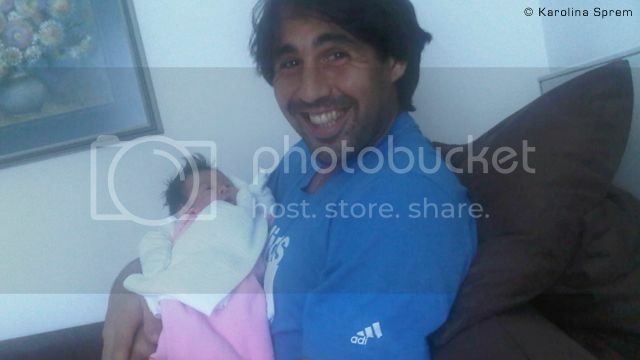 After losing his semifinal match in Stockholme, Baghdatis received the news that he was a daddy. "As I got to the lockers I picked up my phone to call Karolina, as she was going in the morning for a check up at the doctor," explained Baghdatis. "The phone was ringing and it was her sister. She told me, 'You are going to be a father today.' I was a little confused as Karolina wasn’t due to go in until Thursday, but she told me, 'She is in now.' So I told her I will arrange my tickets to get to Croatia. Milos Raonic beat Andy Murray 6-3 6-7 7-6 to reach the final of the Japan Open 2012 tennis tournament in Tokyo. Raonic will play Kei Nishikori, who defeated Marcos Baghdatis 6-2, 6-2. 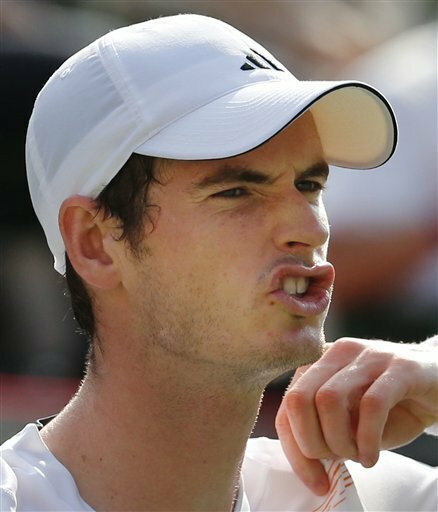 The Canadian broke Murray in the opening game and broke again to claim the set 6-3. In the second set, the Scott saved two break points to hold serve for 1-1. There were no breaks of serve in the second set and went to a tiebreak, which Murray won 7-5. Marcos Baghdatismarried his long time girlfriend WTA tennis player, Karolina Sprem, in the beautiful surroundings of the Trakoscan castle in Croatia. The couple married in a chapel near the castle and changed locations in a carriege. Marcos and Karolina started dating back in January 2012 but they kept a low profile. Actually I never read they were dating at all. They are so low profile that they used numerous umbrellas to try to hide from the photographs. Congratulations to the new marry couple!! Tommy Haas upset Marcos Baghdatis 6-1, 7-6 and advanced to the semifinal of the 2012 BMW Open in Munich. Haas, who also upset Jo-Wilfred Tsonga in the second round, got a wild card into the clay-court tournament as he is ranked No. 134 because of various injuries. The former world number 2 will face Marin Cilic, who beat Mikhail Youzhny 6-3, 6-7 (6), 6-3. Youzhny saved a match point in the tie-break and led by an early break in the decider, but Cilic rallied with two service breaks to prevail in two hours and 45 minutes. Tommy Haas upset Jo-Wilfried Tsonga 6-1, 6-4 to reach the quarterfinals of the BMW Open 2012 tennis tournament in Munich. 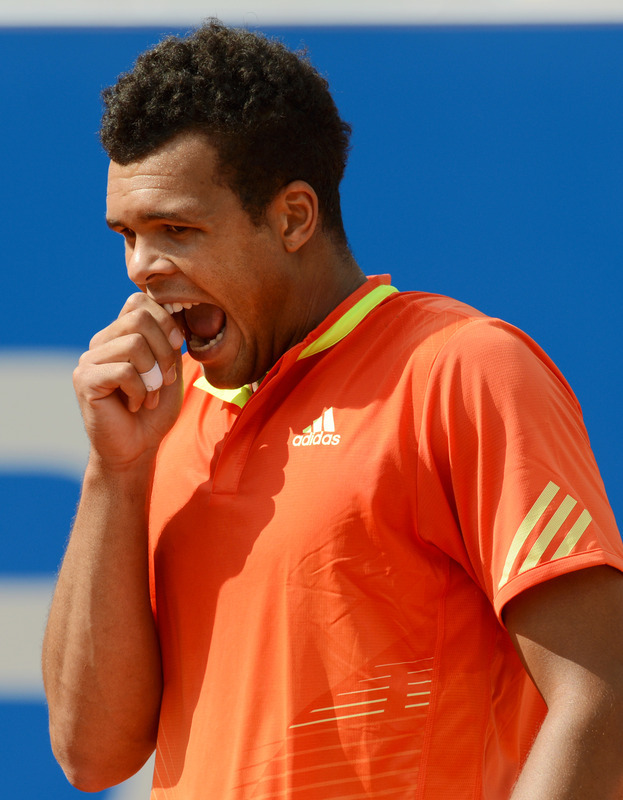 Tsonga, who had a bye into the second round, never won a title on clay and was outplayed by his veteran opponent2. The Frenchman didn´t enjoyed a nice day on the court as he was not even able to get a break point against Haas. The German won 83 per cent of points behind his first serve and converted three of his four break point chances. "It's great. I can't remember the last time I beat a Top 10 player," admitted Haas. "These are the things you work for. I really didn't expect to play this well. I took my chances when I had them and it feels great to have such a nice victory once again." 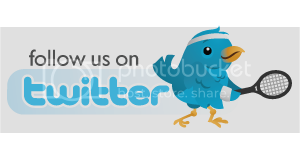 Viktor Troicki and Marcos Baghdatis lost their second-round matches at the Nastase Tiriac Trophy 2012 in Bucharest. Troicki lost to Matthias Bachinger 6-3, 4-6, 7-6, while Baghdatis fell to Fabio Fognini 7-5, 7-6. Fognini, who had won just two matches all season coming into this ATP World Tour 250, recovered from a break down in both sets to claim victory in just under two hours. The Italian will play against Andreas Seppi, who beat Cedrik-Marcel Stebe 6-2, 6-3, in the quarterfinals tomorrow. In another second-round match, Lukasz Kubot beat Marius Copil 6-3, 6-3. Tomas Berdych reached the quarterfinals of the ABN Amro World Tennis Tournament 2012 in Rotterdam when Marcos Baghdatis retired with a leg injury in the fourth game. Baghdatis injured his left calf in the opening set when Berdych took a 3-0 lead. A trainer wrapped Baghdatis’ calf and he returned to the court. But the Cypriot looked hobbled by the injury and gave up a few points later. Richard Gasquet also advanced after defeating Alex Bogomolov Jr. 6-3, 6-2 in 78 minutes. Tomas Berdych beat Lukas Rosol 6-4, 6-2 in the first round at the ABN AMRO World Tennis Tournament. Berdych hit 10 aces and dropped 12 points on serve during the 76 minutes encounter. "It's always tough, especially the transition," said the Czech, following on from his team's Davis Cup victory over Italy at the weekend. "Our court in Davis Cup was much faster and the bounce was much lower, but I coped with it pretty well and was able to find my rhythm quite quickly and able to play my game." Ivan Dodig beat Guillermo Garcia-Lopez 4-6, 6-4, 6-4 at the PBZ Zagreb Indoors second round Thursday. Dodig prevented Garcia-Lopez from drawing level at 5-all in the decisive set, saving a break point. Dodig next meets Marcos Baghdatis, who defeated Lukasz Kubot 6-4, 6-2. "I can say in the first round I started very well; Rosol played very well in the middle of the first set," said Baghdatis. "So I cannot say if I played better or not, but today I kept the momentum and I kept the way I started against Rosol and that made the win a bit easier. David Nalbandian was fined $8,000 for throwing water at a staff member at the Australian Open. 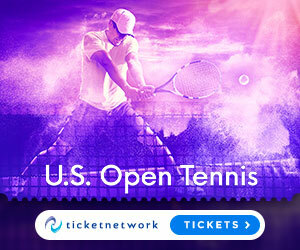 He was penalized for unsportsmanlike behavior for the incident, which followed his five-set, second-round loss to John Isner. The Argentine had been upset when umpire Kader Nouni declined his request to challenge a line call because he had taken too long to make it. Isner was facing break point at 8-8 in the fifth set when he hit a serve down the middle that was called out. Nouni overruled the call, saying it was an ace. Jarkko Nieminen defeated Denis Istomin 7-6 (14/12), 6-3 while Julien Benneteau beat Marcos Baghdatis 6-4, 6-4 to advance to the final of the 2012 Sydney International tennis tournament. "I really enjoyed that moment being in the finals again now a second time here," Nieminen said. "It's just great that I start the year like this. I struggled in the beginning of the last year, and this is a real great confidence boost for me." Benneteau will be playing in his sixth final and has yet to win a title.